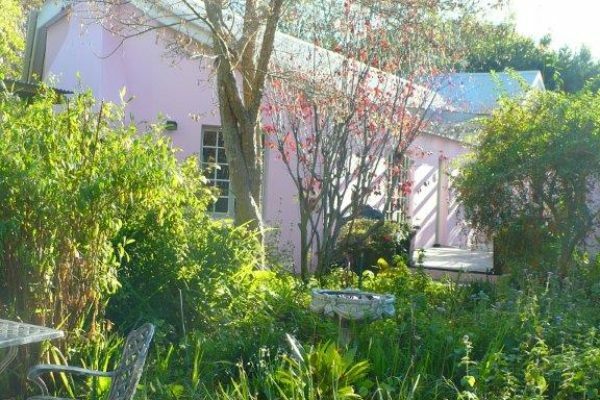 Pinkpaleis is a 3 bedroom cottage (with the option of a small 4th bedrooms with bunk bed suitable for 2 children), offering fresh decor in typical Greyton style. 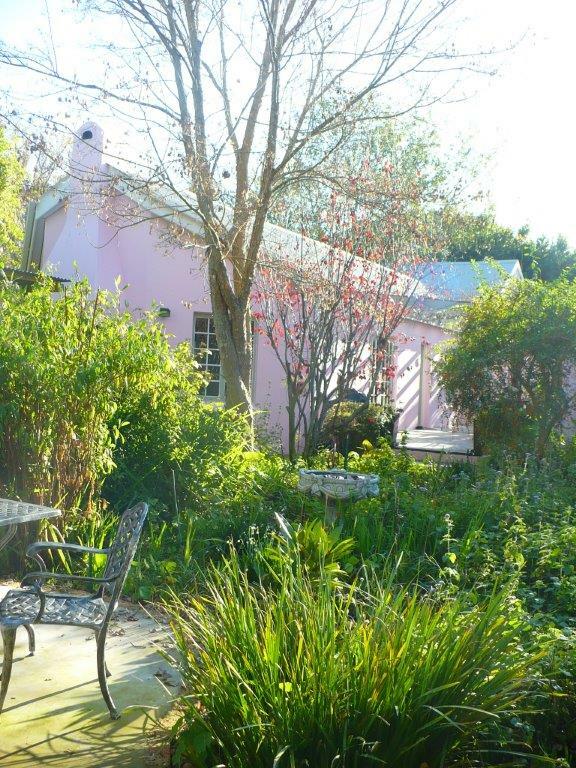 Situated in the center of the village with mountain views and a lovely garden in a tranquil setting. The main bedroom with queen bed and en-suite with shower, double basin and toilet. 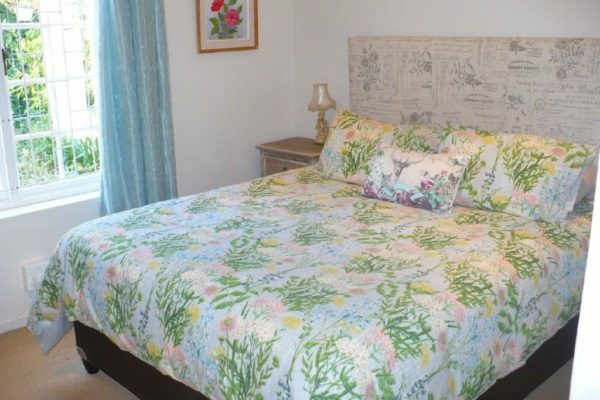 The second bedroom with queen bed and adjacent bathroom with bath, basin & toilet. The small third bedroom with bunk bed (suitable for children) share this bathroom. 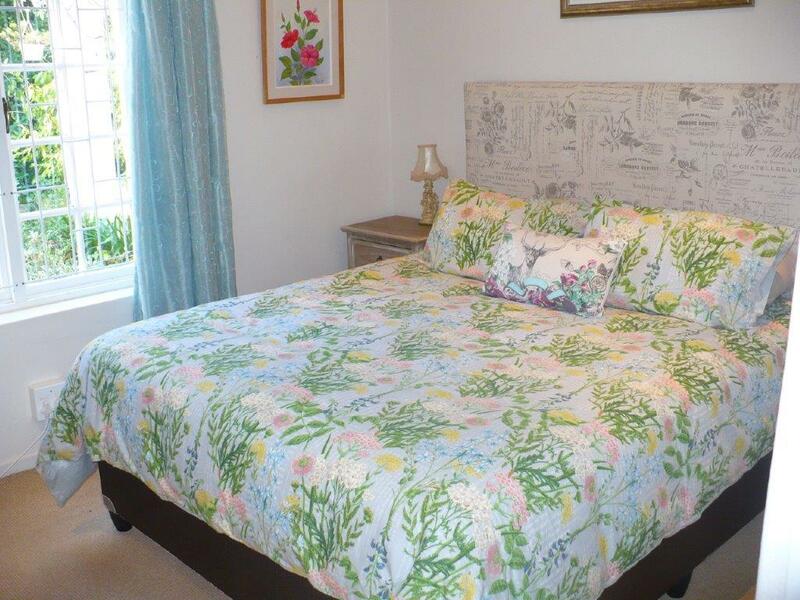 The house sleeps 6 adults and 2 children comfortably in 3 bedrooms plus a small 4th bedroom. 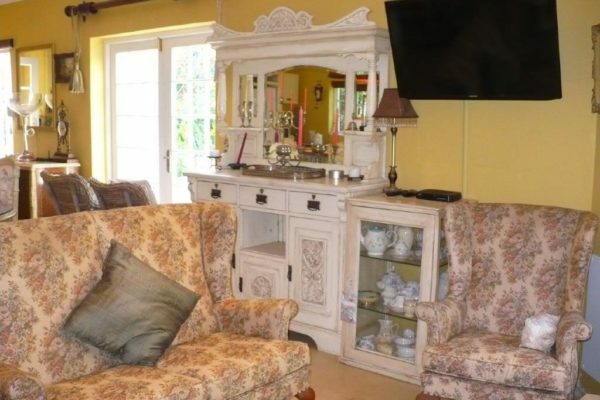 There is an adjacent cottage with separate entrance, fully equipped with TV lounge, kitchenette and loft bedroom with queen bed and en-suite bathroom with shower, toilet basin. 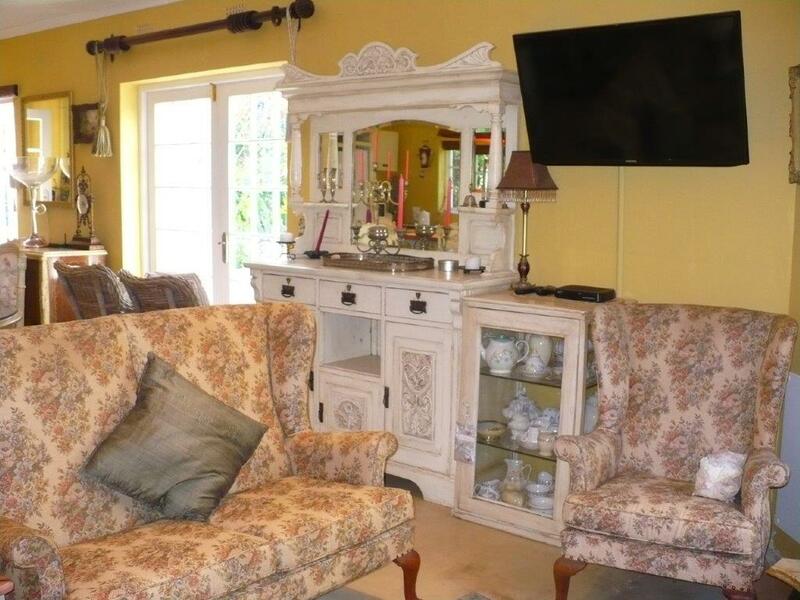 The comfortably decorated downstairs lounge is spacious with a fully equipped open plan country kitchen en dining area with 6 seater dining table and fireplace. The lounge opens up onto an open patio with weber braai facilities, also with 8 seater outside dining area. There is also an undercover braai area with comfortable outside furniture. 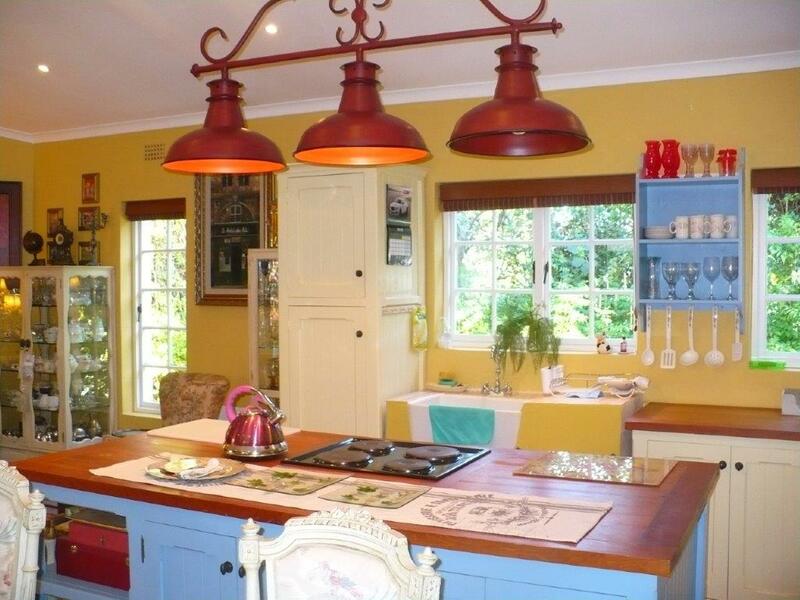 • Fully equipped kitchen with fridge/freezer in both main house and adjacent cottage. 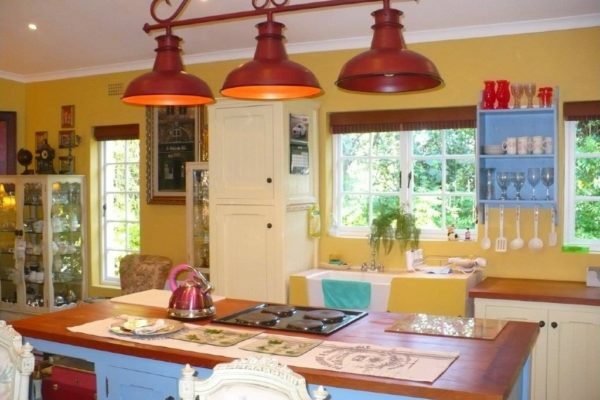 • Full 4 plate electric stove with oven, toaster & kettle (gas oven and hob, toaster and kettle in adjacent loft cottage). • Balance 3 days prior to arrival. • check-in time is after 14h00 and check-out before 10h00.